Wind up the weekend with us! Every Sunday we have great deals! 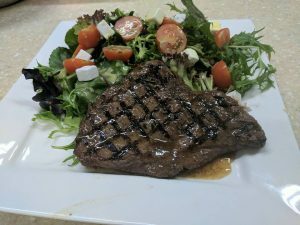 $5 sirloin steaks and $3.50 schooners! No catches. You won’t find a better deal in Sydney!